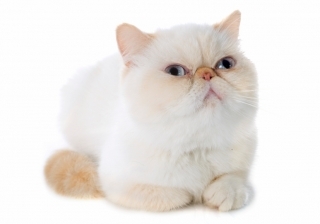 The British Shorthair Cat is a healthy, easy-going cat that gets along with everyone and is one of the largest cat breeds. 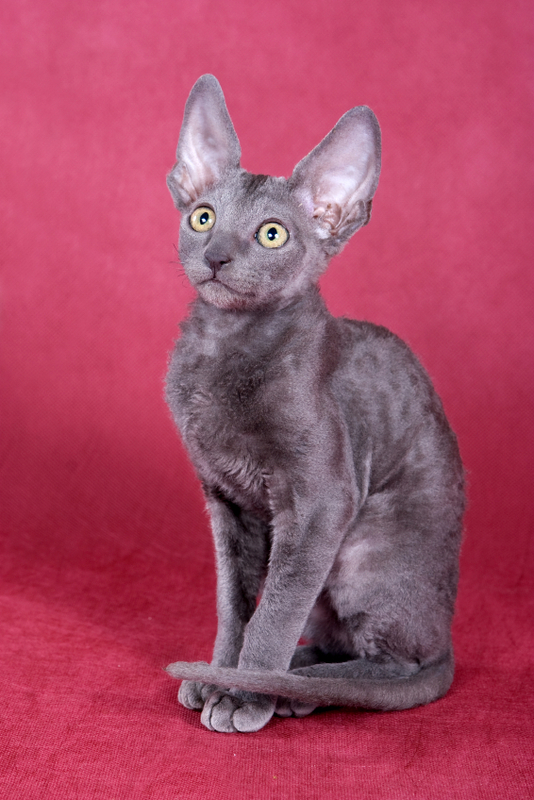 It comes in more than 100 colour and coat pattern combinations and is one of the most popular breeds in the UK. 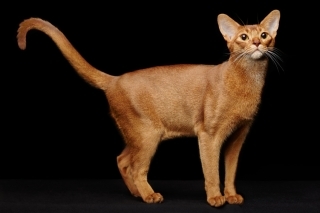 This pedigree breed should not be confused with the common Domestic Shorthair, which is of mixed ancestry. British Shorthairs are big, chunky cats (4-7 kilo), particularly the males, which are much larger than the females. They have a broad face, large round eyes, small ears, a short muzzle and a thick neck. 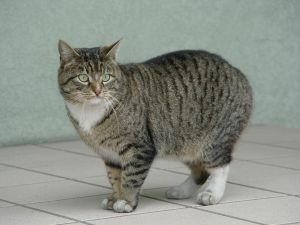 This breed has a short, dense coat that needs no grooming and, as mentioned, comes in an incredibly large number of colours and patterns, including single colour, bi-colour, spotted coats, tortoiseshell and tabby varieties. British Shorthairs are calm, affectionate cats with a sweet nature who tend to be devoted to their owners and are good with other animals and with children. 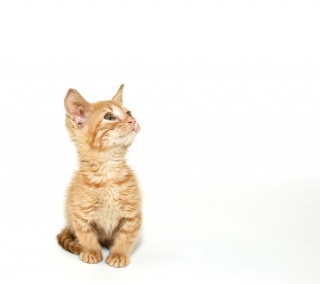 Unlike some other breeds, they do not crave human attention all the time, do not like to be picked up or carried around, and they are quite happy to be indoor cats. 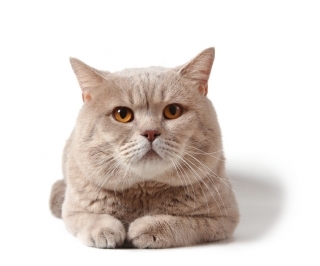 The British Shorthair is a healthy breed with no specific health problems, although one thing to watch out for in your cat is obesity, especially if it is kept indoors. You can expect your British Shorthair to live well into their teens.